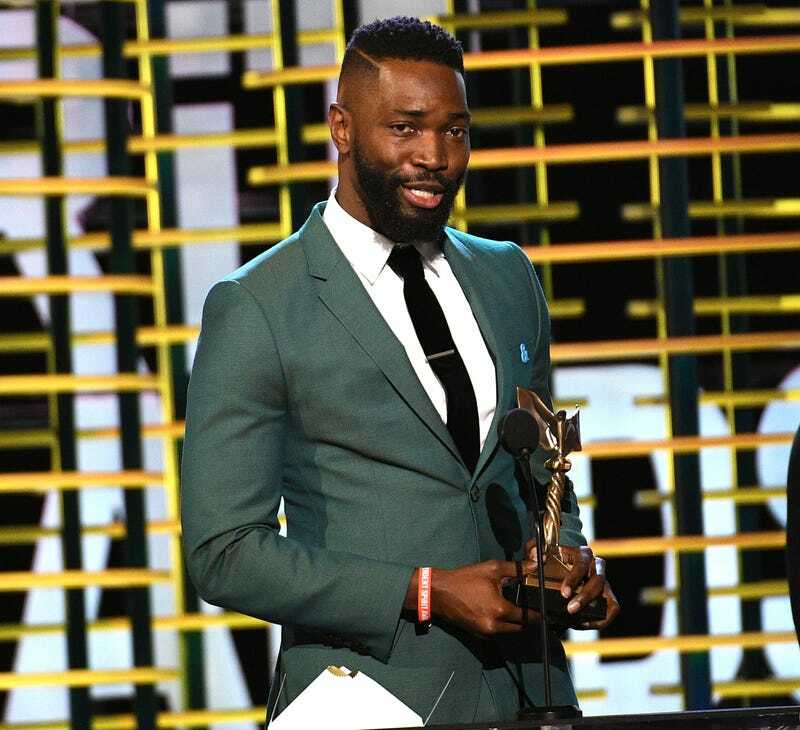 Tarell Alvin McCraney, executive producer and co-writer of Moonlight, is teaming up with Michael B. Jordan for a new drama series based on McCraney’s life, to debut on Oprah Winfrey’s OWN. The drama follows a 14-year-old prodigy from South Florida who must choose between the streets and higher education at the end of the Obama era. “I wanted to explore the pivotal steps towards adulthood and identity, the ones we take when we think or feel we have no other choice,” McCraney said. Winfrey, whose network is currently home to the hit show Queen Sugar, spoke about McCraney’s story. McCraney won an Academy Award for Best Adapted Screenplay for co-writing Moonlight, which also won Best Picture.